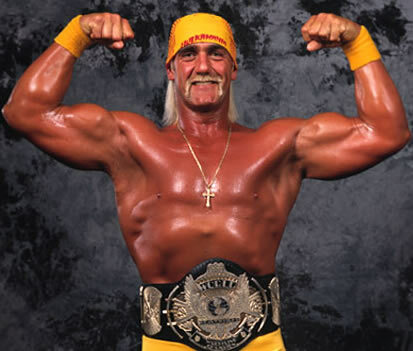 57-year-old Terry Bollea, much better known as Hulk Hogan, is in a Tampa hospital for back surgery. He has more injuries from his years in professional wrestling than he can handle. The big bruiser hopes to be out early in the New Year but he won’t be stepping into the ring again any time soon. Hopefully Hulk’s marriage last week to Jennifer McDaniels, 22 years his junior, didn’t lead to any activity that caused his back to act up! Hulk Hogan Is Getting Married TODAY!